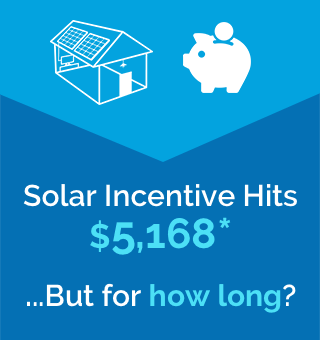 Solar Incentive hits $5,168! ...But for how long? 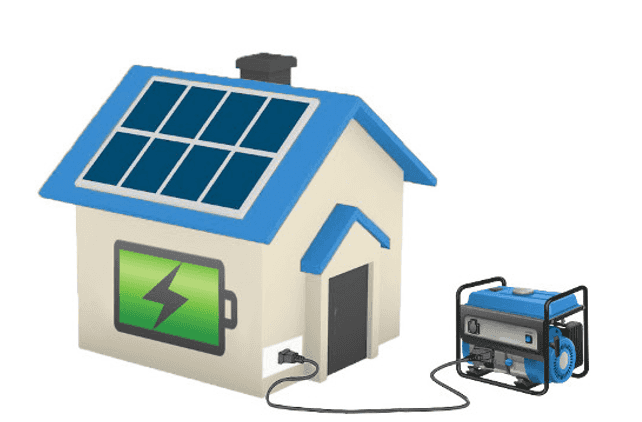 NNCLG / RR – Solar incentives hits $5,168… But for how long? When there are a lot of people installing solar, the incentive drops. When there are few, it rises. 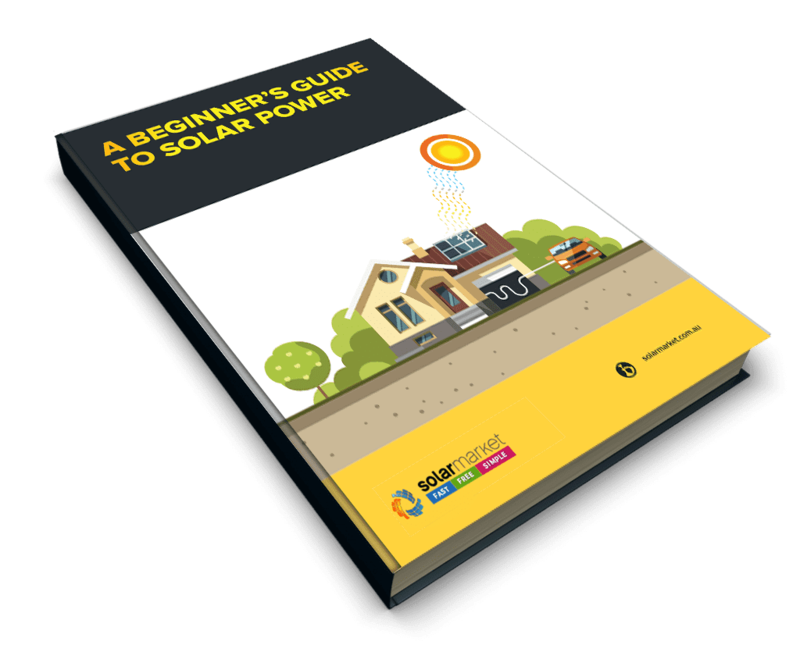 Currently, households that install solar are eligible to receive up to $5,168* off the up-front price of the system. This is close to the highest amount it can possibly go by law.